This Mach 1 came to our shop completely disheveled and in pieces. The woman who owns it received it as a Mother's Day gift from her now late husband in 1970. 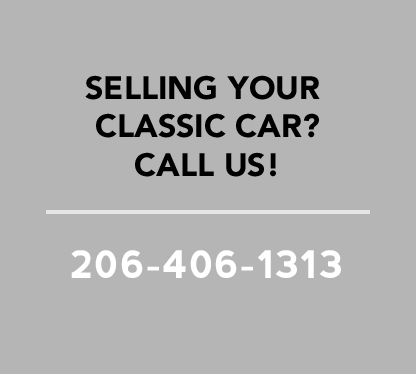 Over the years, the car's condition deteriorated and the owner decided she would like to see the car the way it was when she bought it again. Over the course of four months, we restored the car's interior, exterior, and engine compartment. The photos show the car's condition when it arrived to us, mid-resto condition, and after. The owner is extremely happy with her now drivable Mach 1.